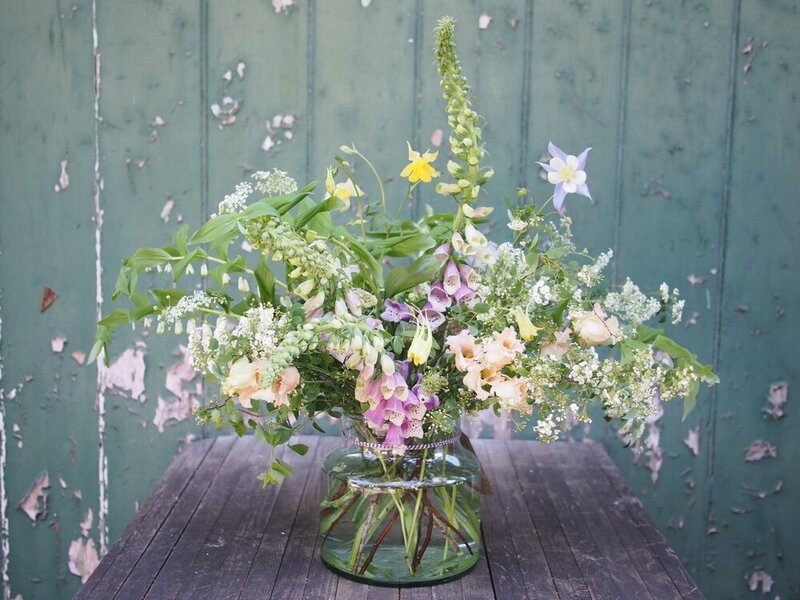 All deliveries are individual and we use the freshest flowers and foliage currently in season. All prices include delivery and VAT. Currently we only deliver in London and all next day deliveries must be placed before 2pm. Deliveries outside of Central London may incur additional charges, which will be confirmed via email on receipt of your order. You will receive an invoice for payment once we have confirmed your order. We currently only accept London deliveries. Please ensure 'UK' is entered in the 'State/Province' part of the form. Please note, orders are not valid until you have received a confirmation email. We will then send you payment options. Thank you for your order. Please wait for confirmation by email as we need to make sure we can fulfil your delivery request. We will send an invoice once confirmed with an online payment link. 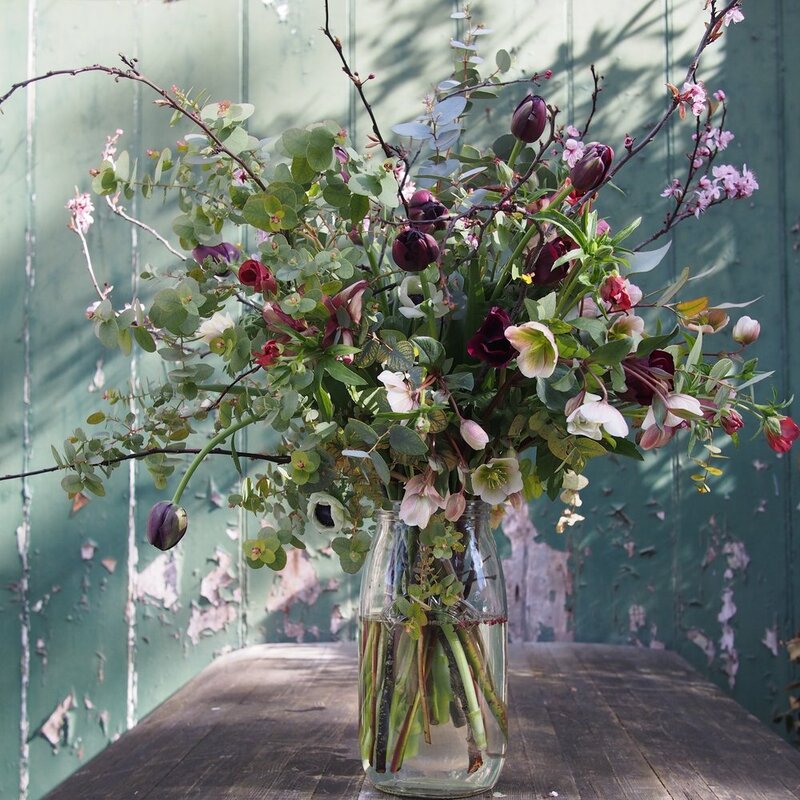 By submitting this form, you agree to receive occasional promotion emails from JamJar Flowers and JamJar Edit. You can choose to unsubscribe at any time.